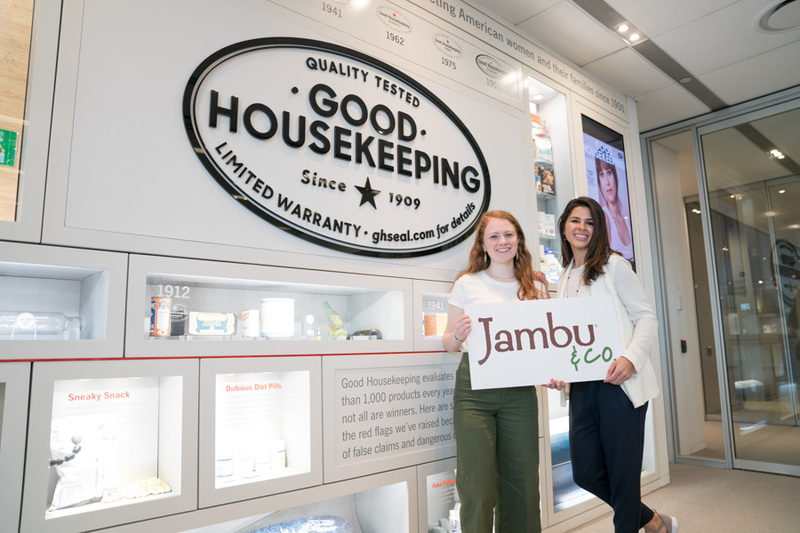 Turning Heads Linkup – Jambu / Good Housekeeping Blogger Event in NYC! After blogging 4 years, this was an event i didn’t want to miss! I had previously been invited in 2016 to the Lake Austin Spa retreat with Jambu and other bloggers, for a few days, and because of my illness, I was unable to attend. I have since made some progress, and did not want to miss this opportunity! So glad I did! 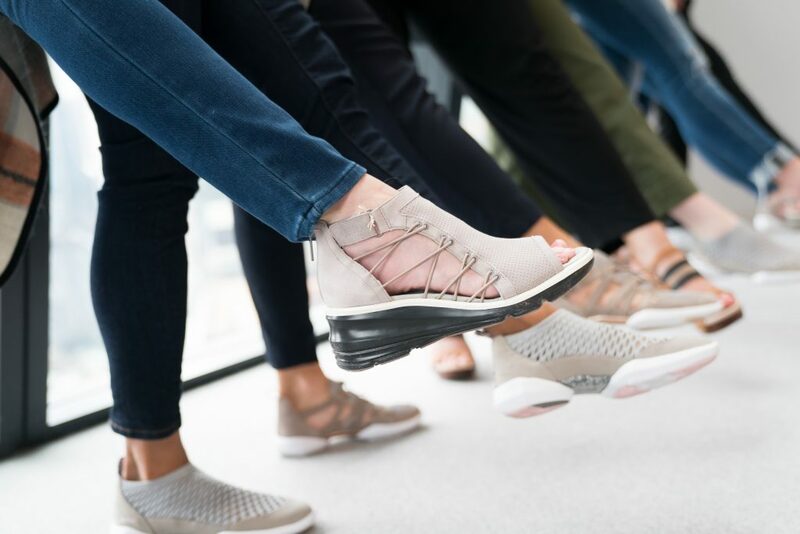 As a Jambu Brand Ambassador, believing in this Brand, and making strides with my health, I was thrilled to be able to attend this event. I has taken me more time to recouperate, but I expected this. Jambu is such an “on the ball” brand, very organized ! Everyone was so nice and it was great meeting my contact, Mary Grace, after corresponding for over 2 yrs. ( the amount of time I have been working with Jambu). Yetzalee, was wonderful to meet as well; she conducted my Facebook interview. First, upon arrival, we checked into the VICEROY HOTEL. A luxury hotel, I was pleasantly surprised at the larger bathroom and bath that was provided. The room had a king size bed, and view, but after a long day, I was so glad i could soak in the large tub! 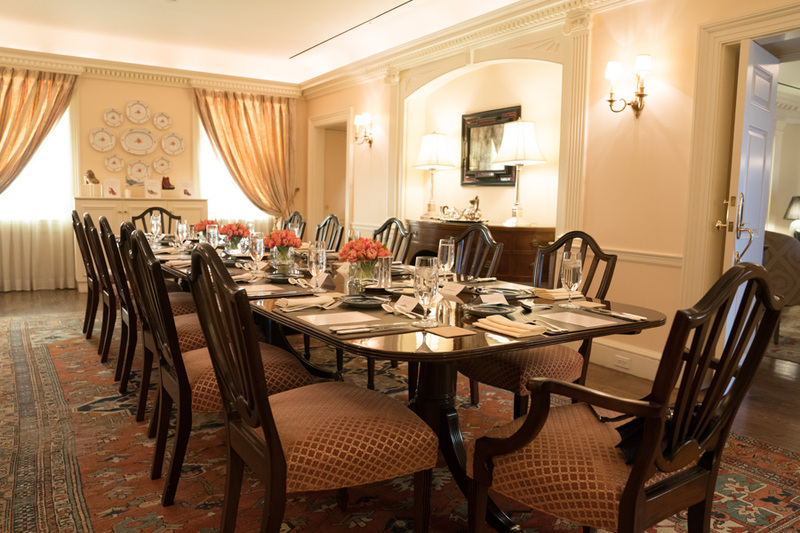 The Viceroy is next to CARNEGIE MUSIC HALL, THE RUSSIAN TEA ROOM< and across from CENTRAL PARK. It was a great location, as we walked to most of the restaurants and events. 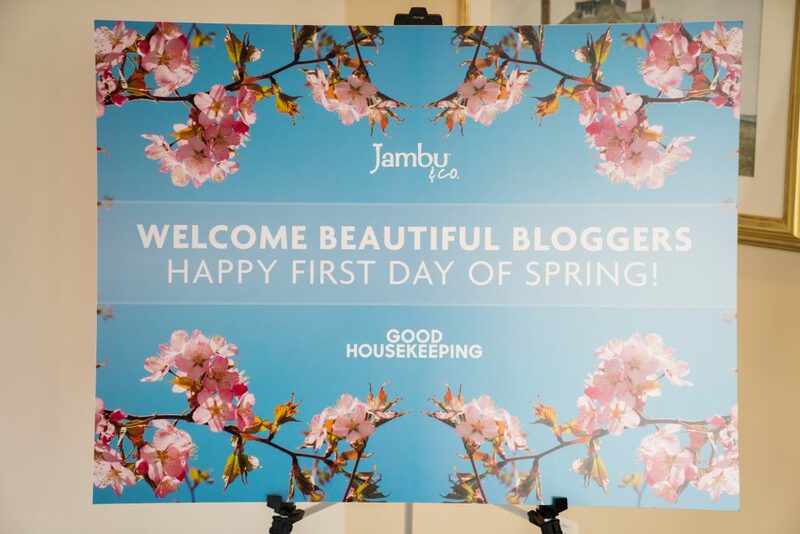 I was looking forward to meeting the other bloggers, and see what Jambu shoes they were wearing. I told Mary, as I wore my JAMBU RIo the first night, that “purple toes don’t look good !” ( It was quite cold!). Sheree wore my other favorite shoes, the Sugar Too, in red, which you have seen me post on the blog, wearing them with socks to keep the chill out! I had done a bit of reading about the restaurants we were going to and thought the variety would be so fun! We first had a “Meet and Greet” with 2 Marketing ladies, and my contact, from Jambu, Mary and Yetzalee. Both lovely ladies, they planned a dinner at “Beauty and Essex”, a quirky, beautiful restaurant and speakeasy. I loved that the outside and front of the restaurant was a working Pawn Shop, in which you could purchase items. Guitars on the wall and jewelry in cases, looked quite tempting! We then opened the door to the restaurant, and a stunning chandelier hung from ceiling. The place was packed on a Monday night, and after enjoying many sumptuous tapas plates, I knew why! We sat and chatted about ourselves, our blog, and business. 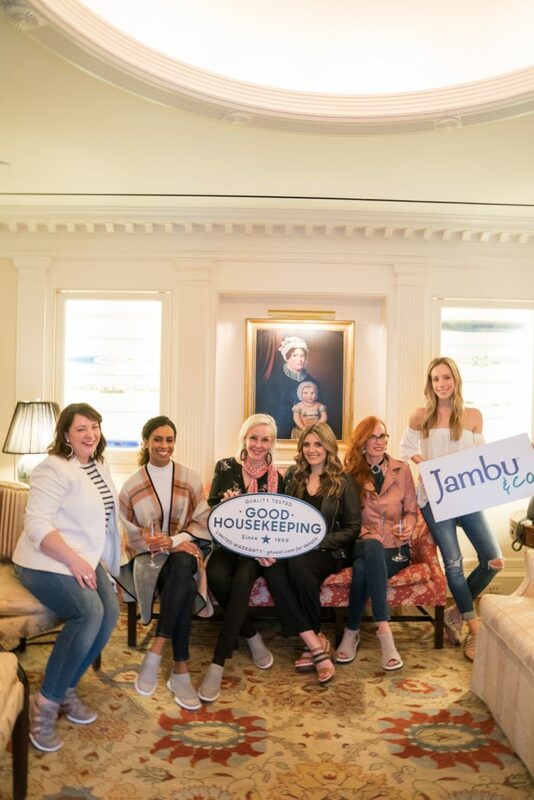 I loved finding out about the ladies from Jambu and how they liked the company. We started with champagne, had a toast to the event and then enjoyed some wonderful tapas plates we all shared. I don’t eat red meat, and that was not a problem. There was so many delicious combinations of food to enjoy. I had such an amazing time, just getting to know the 4 other bloggers at our table. 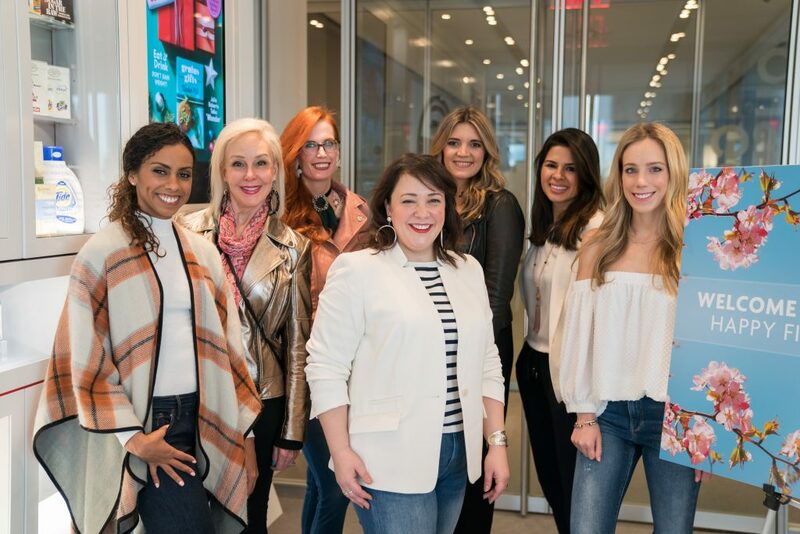 —Below, there was ( from left to right) Briana of Milk and Honey, Sheree of She She Show, Me of Elegantly Dressed and Stylish, Alison of Wardrobe Oxygen, Lauren of By Lauren M, and Katie of Katie’s Bliss. Yetzalee, from Jambu is next to Lauren. 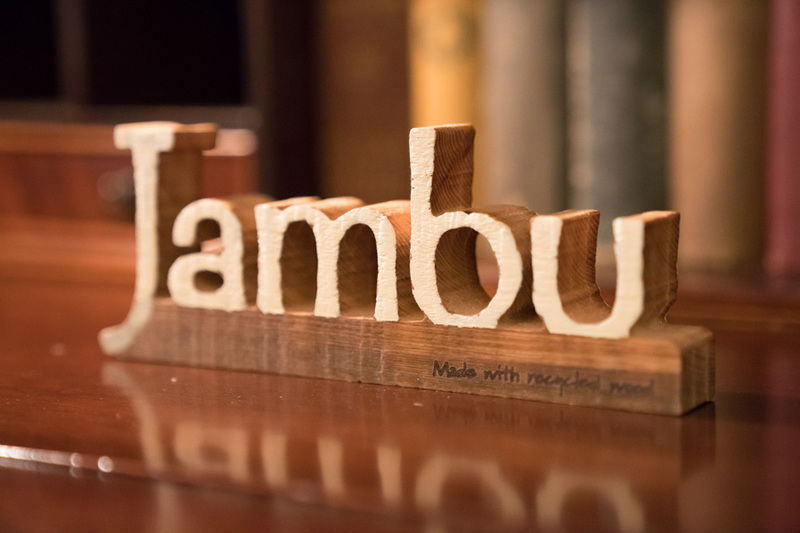 Jambu had contacted me previously to do a FACEBOOK LIVE VIDEO about how I love Jambu, my blog, and some background. Knowing the interview was at 8 ( pre) and then 8:30 LIVE, I knew I had to set an alarm to make sure I get up, as Jess doesn’t normally do early mornings! With ALEXA and my hubby’s alarm going off, it probably sounded like England’s Big Ben in my hotel room. Anyhow, the video went well, and I had posted about it prior, so I hope you got a chance to view it. Norma’s was right next door to the Viceroy, so we all enjoyed the convenience. The stunning hall and spacious dining area was such a lovely place to start our day. Most of the ladies chose the empanadas and i had a craving for peach and walnut pancakes. We chatted about our day and shared tips on posing for Fashion blogging. I had mentioned this event to my Mom, and she was equally excited for me to go! Everyone knows Good Housekeeping Magazine and the Seal of Approval. 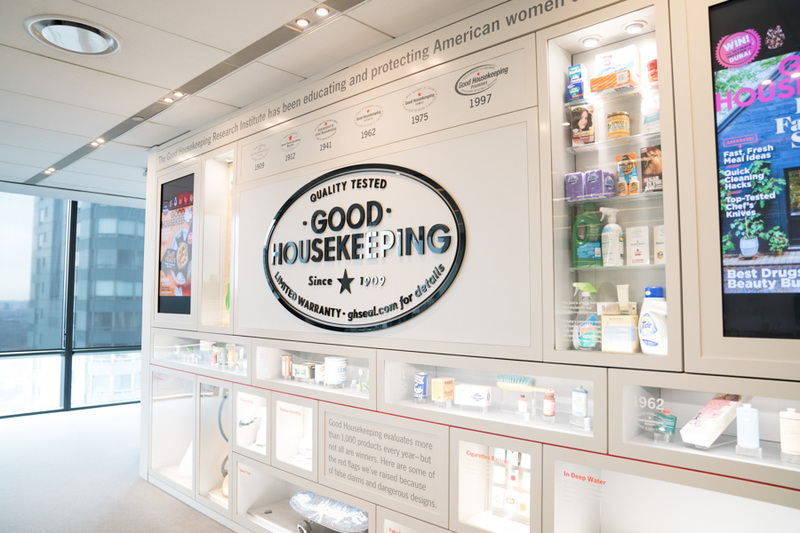 I was surprised to find out that Good Housekeeping began in 1909, and continues this day. I wanted to know more about it, and as the tour went through the building, we saw each lab- Makeup products and skin care, The Test Kitchen, Textiles, Appliances.. We were told that in testing hair for frizziness, they have a climate controlled room and buy hair for the testing. Interesting! I wouldn’t mind working in the test kitchen either! 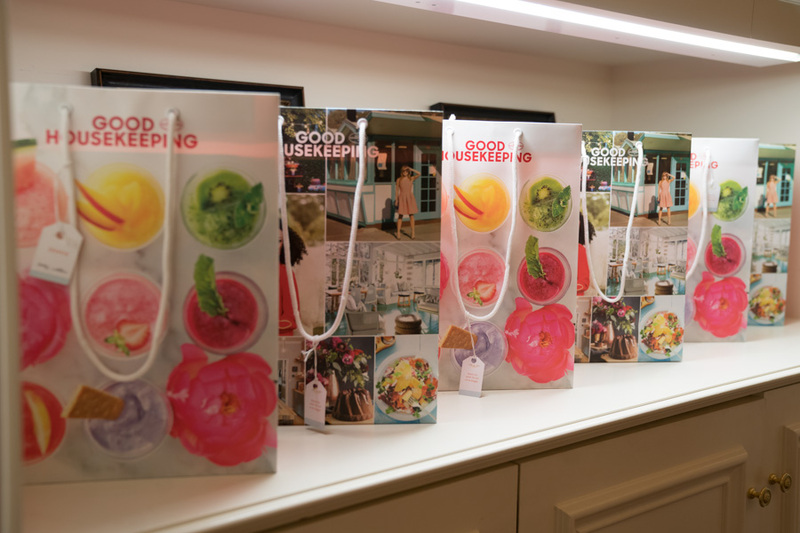 Good Housekeeping make sure that the product’s claims are valid, and if not, they must show evidence to the effect. We were given a private tour, and I was thankful, as Mary was very attentive to my needs, as walking slowly and standing is hard with EDS. I tend to get fatigued and start feeling pain, but Mary wanted to make sure i was comfortable, as I propped myself on the wall, as we listened to the tour. 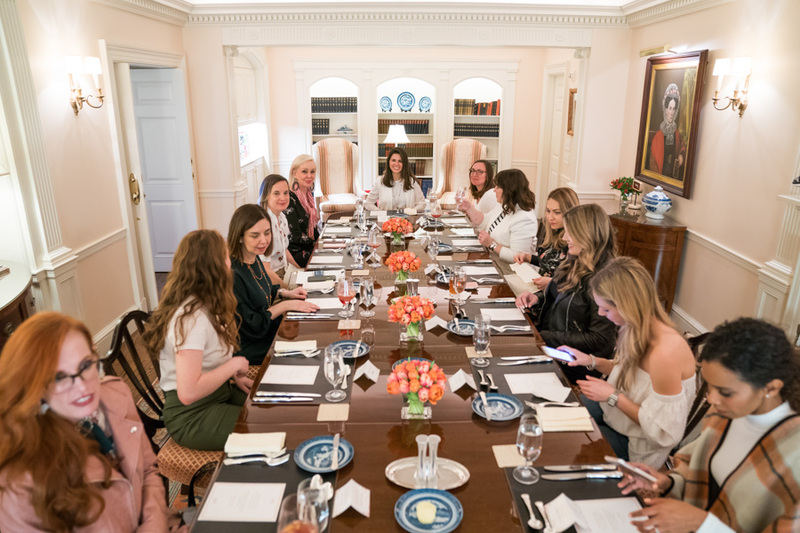 The setting was beautiful, with flowers and place cards for our luncheon with the Marketing team, Style director and Fashion director., Before lunch, pictures were taken, and we enjoyed a Sangria cocktail, refreshing and toasted to the day! The lounge room was very regal and contained priceless rolling pins on display. Jambu was displayed throughout the luncheon room, and everyone was wearing their Jambu shoes from the New Arrivals! I love how they were all styled differently! We enjoyed a puff pastry, chicken and vegetables, salad and sorbet for our meal. 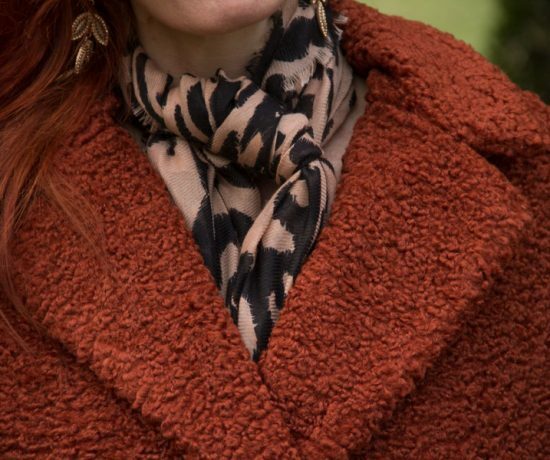 We spent time talking about our blogs, introducing ourselves, Jambu, and having a Q and A with the style director, Laurie Bergamato and Fashion Director, Kristen Saladino The marketing team- Christine Rannazzisi and Barbara Semmel along with Associate publisher, Sara Rad ate with us as well. . It was a fabulous time! The Marketing, Style and Fashion Director ( center) I listed above. GIFT BAGS Both GH and Jambu were lovely to give us gift bags. I will be posting on Instagram what we received. GH gave full sized products o Jimmy Choo perfume, several skin care products, magazines. Some of the other shoes the ladies wore were the sneaker styles to walk around with all day. These AZALEA pair were so cute and stylish too! I wore my NAOMI peep toe wedge sandals I showed you in THIS POST, and my feet were pretty happy all day! 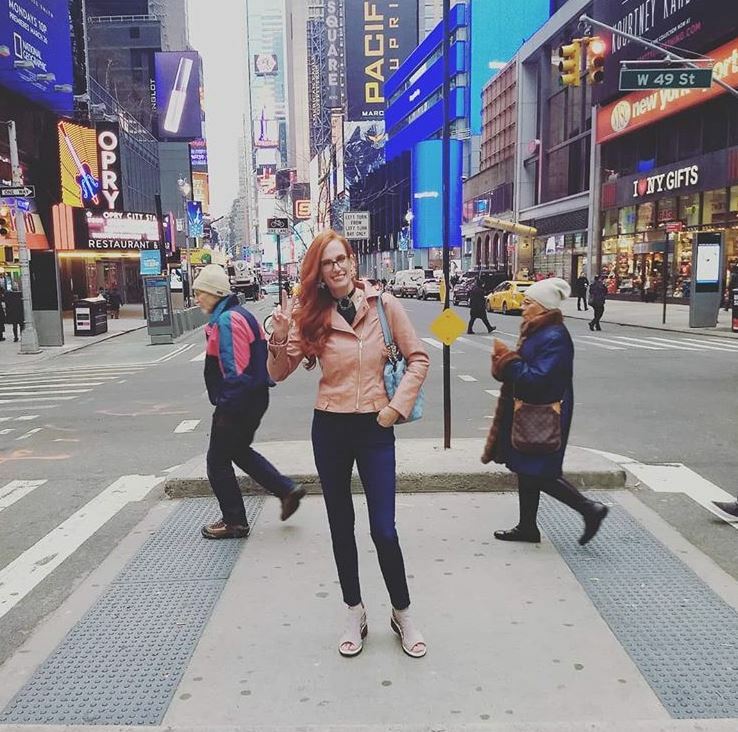 I was thrilled that I could walk around New York City all day in these comfortable shoes and not feel any back or leg pain, they were great! Lauren had a pair of sandals on THE VIOLA, that I will be posting about at a later date, they are so cute! One of the bloggers had on the ELEGANCE, with this thin strappy sandal surely making a hit this Spring. All of the styles are very fashion forward, and the memory foam can’t be beat! I love that Jambu shoes are both comfortable and stylish, and this trip was proof of just how cushioned and comfy they are. 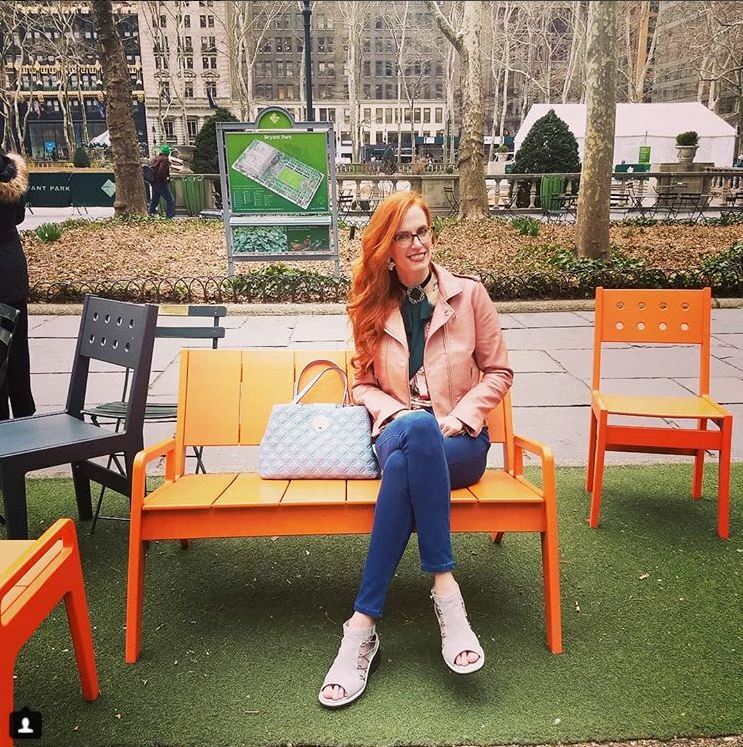 After our lunch and tour at Good Housekeeping, we went to Bryant Park for some photo shoots. The photographer was wonderful, as we could pull him aside any time we wanted pictures! I took some pictures on a bench in the park and enjoyed trying a few different poses. 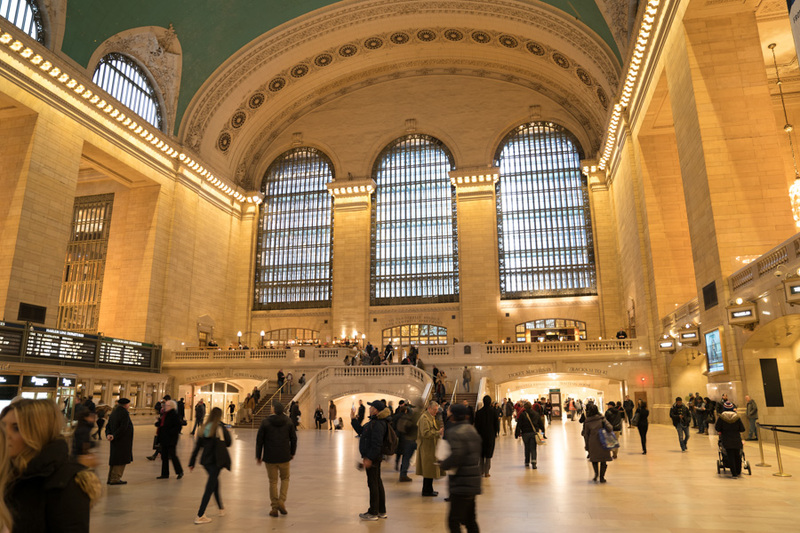 We then went for our private tour of Grand Central Station. For a landmark, this was the first time I had visited the Station. Impressive and beautiful inside, our tour guide, gave a history of the place, along with the movies that were shot here. I loved the ceiling, design and the grandeur of the place. With hypermobility, and difficulty standing, I had to take a break and sit down, about halfway through the tour. Although I was sorry to miss it, Mary Grace was lovely and sat down with me, as I rested for the time. i have learned to listen to my body! Our photographer Di, was with us for most of the day. 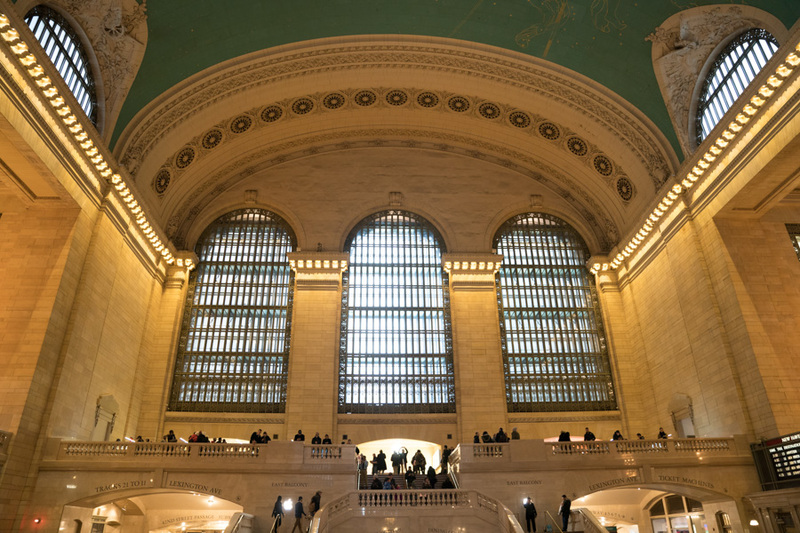 He began taking pictures of us at the Good Housekeeping Institute through Grand Central Station. It was so fun being about to shoot in these locations, and experimenting with poses. I loved getting shots in the NY subway! 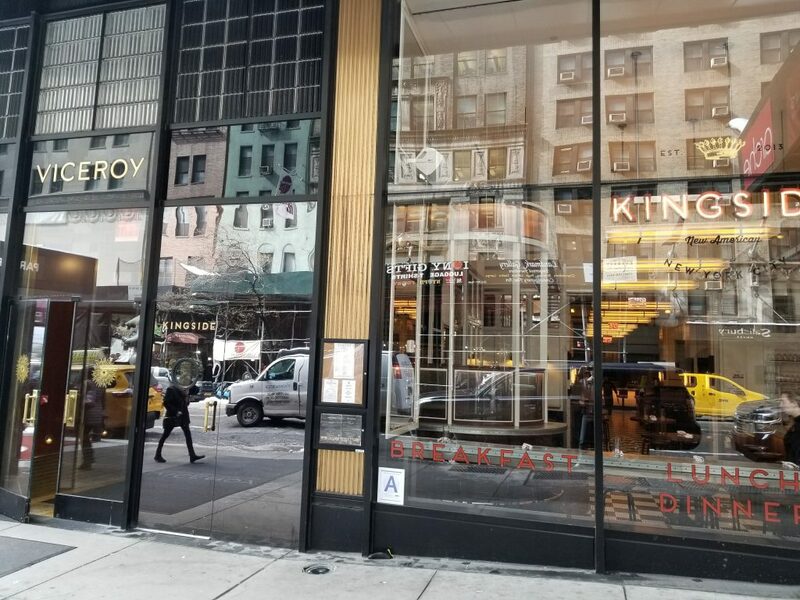 We had planned to go to a diner where the waiters are Broadway singers, but the line was halfway around the block, so there was a plan B. We had fun going to dinner at a Country music restaurant. I had such an amazing time with the ladies and Jambu, I am so glad I went, and was afforded this opportunity! I will be sharing more JAMBU shoes with you from their New Arrivals, in upcoming posts! They have been put to the walking all day in New York City test, and passed with flying colors! We had plane tickets to leave Wednesday afternoon, but do to the Noresaster, flights were cancelled. Flights were quickly then booked for Thursday, so we waited until Friday to fly back to Charlotte. Something good came out of the storm and delaying our flight.. Ill talk about that on the blog, FRIDAY! AS A READER, TAKE 20% OFF ON JAMBU USING CODE STYLISH18 GOOD UNTIL JUNE 30! I will also be posting more on INSTASTORIES, and New York Cirty pictures via INSTAGRAM, so follow me there! Ill be back to picking my most clicked and pinterest pic next week. 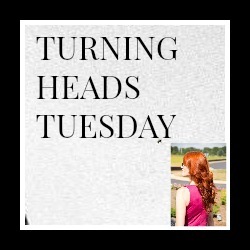 NOW, LETS HAVE A GOOD TIME WITH THE TURNING HEADS TUESDAY LINKUP PARTY! LINKUP INSTAGRAM, OLD AND NEW POSTS. PLEASE DO COMMENT ON SEVERAL BLOGGERS PER POST. THANKS! Aw what a fantastic event! Looks so inspiring to be around other inspiring women! What an incredible experience and trip afforded to you by a brand you love and trust which makes it even better. Looks like a fantastic weekend and so informative and great learning experience too. Jambu has amazing shoes for sure. 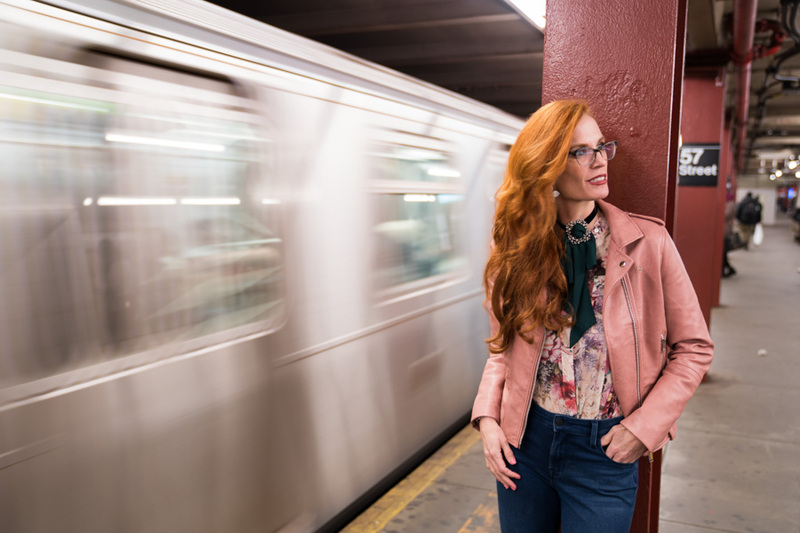 My favorite shots of yours are by the subway and I love your outfit and how you styled the scarf with the brooch. Cute shoes, too. What a great experience, I have never been invited to something like this… but, I know I wouldn’t be turning it down! 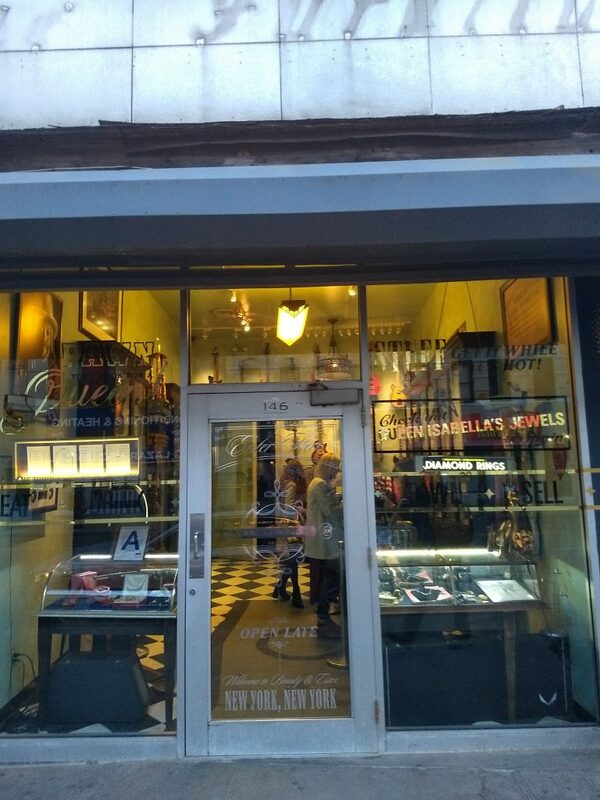 I am sure it was great to see NYC, meet other bloggers and work with this fabulous brand. I just love each and every photo, especially the candid shots! This looks so amazing! I love the shoes and it looks like you had a fun time with your meetup! What a fun trip! 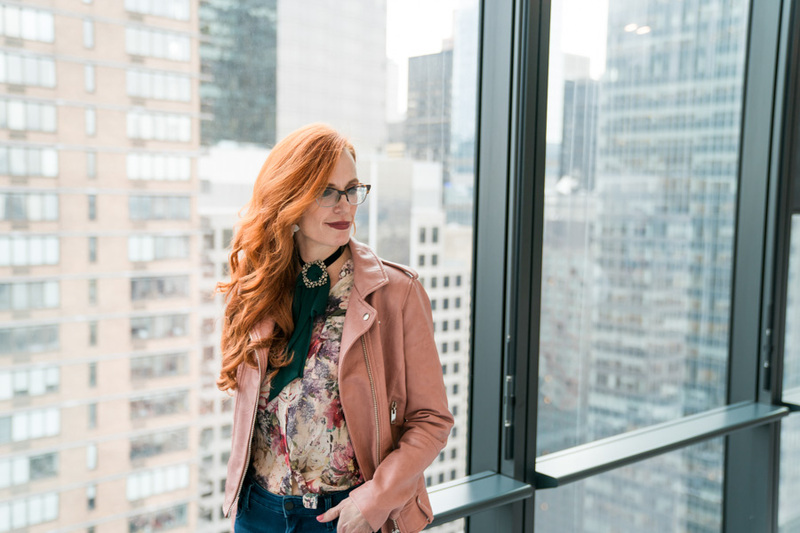 I love Alison from Wardrobe Oxygen – she’s one of my friends from DC and SUCH blogger goals! 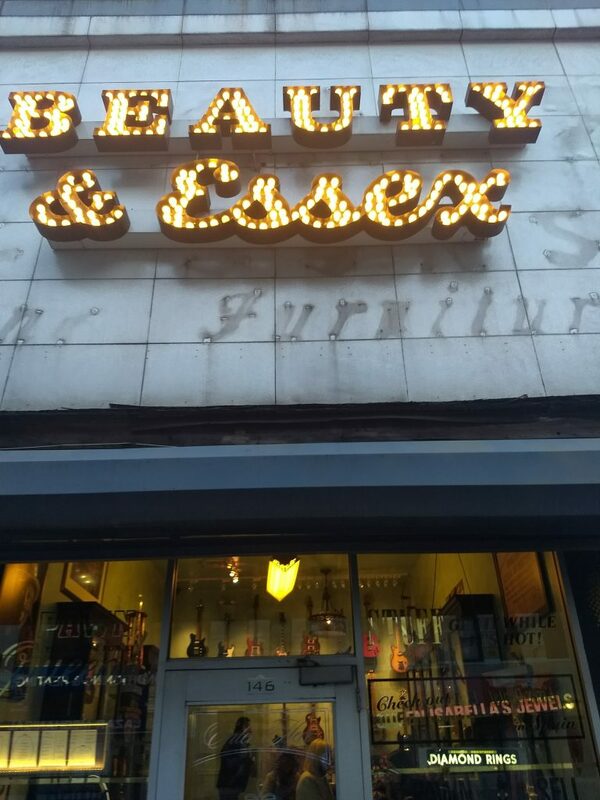 Beauty and Essex is such a fun place to visit in NYC. Thanks for sharing the highlights of your trip! Oh my gosh what a fun event this looks like! It looks like such wonderful pictures from NYC! Great subway photos too, I love it! Makes me miss NYC. What an exciting opportunity Jess! All your pictures are just stunning. What an awesome experience! I would love to be able to attend some blogger conferences next year. They seem so fun, and have lots of great possibilities and opportunities. PS I really love those photos taken with the train passing – so neat! Love your style, Jess! 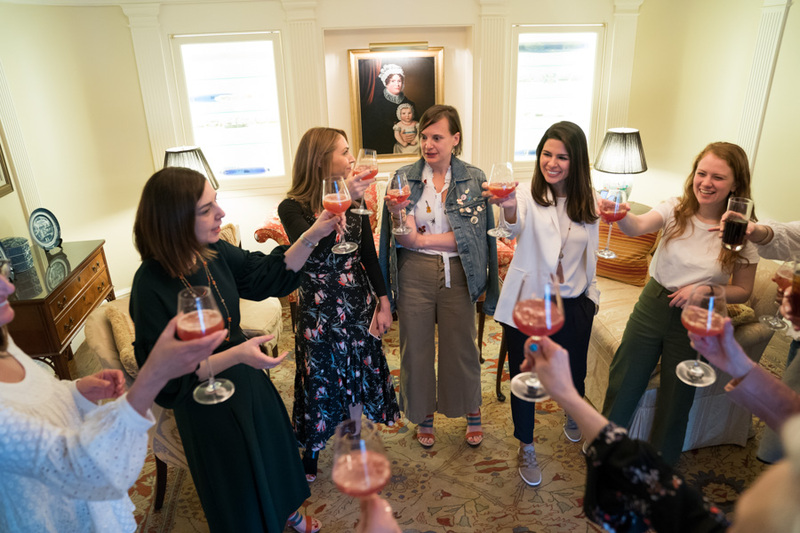 What a fun event–and the shoes are so cute! Oh my gosh, Jess!!!! This looks like it must have been a ball! So yesterday I was on my elliptical and saw a Jambu commercial for the first time. I got so excited and immediately thought about you. I was like, “hey, I know someone who wears those shoes and works with that company”. I’m with Kellyann, the subway shots are awesome!!! Congrats friend! What a fantastic trip Jess. The events all sounded so lovely. I’m glad you were able to go this time! What an amazing event! It looks like you had a wonderful time 🙂 I’m excited to hear what happened as a result of your flight delay! Glad you were able to fully enjoy the event and your time in New York. Hope your recovery is speedy. I did enjoy the shots of you on location in New York. This is a nice style pose and beautiful pictures. What a fantastic experience. I did enjoy reading about it. You’re an inspiration Jess and I do admire you for your achievements in managing your illness. It looks like you had a blast in NYC—they definitely took you ladies to a lot of good places. I lived there for 13 years and this post made me really miss it! What a fabulous event! I’m so glad you were able to attend!!! You look fabulous! This is such an incredible opportunity! How exciting for you! And it looks like so much fun! What a wonderful experience Jess. Meeting other style bloggers is so fun and doing it in NYC is fabulous! Thank you for sharing all of your photos. Your pink moto jacket was the perfect piece to wear for such an event !!!! So fun to read about your experience! It looks and sounds like you had a wonderful time. 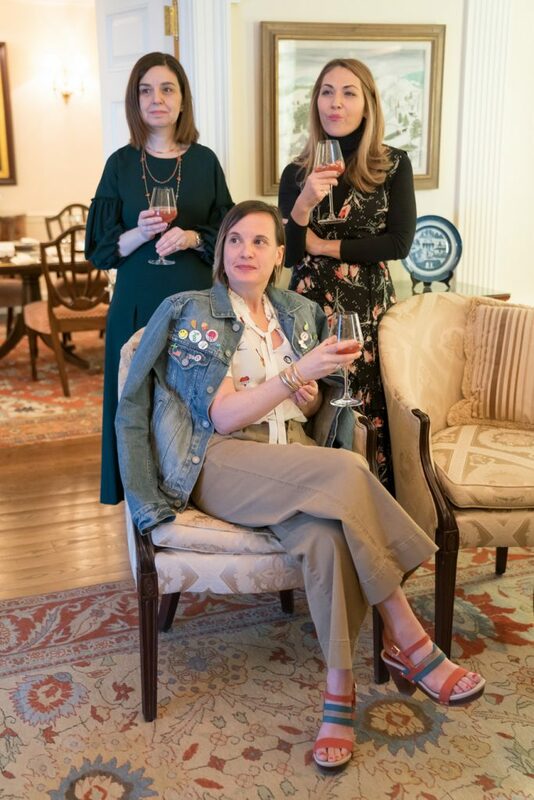 The Good Housekeeping tour sounds so interesting! Looks like a great trip and a fab time meeting all the other bloggers. So glad you felt good enough to go and you look fab especially in the pink jacket and floral top. I’m so glad you got to go Jess!! I was so tempted but after being in Arizona the end of Feb. and then LA the beginning of March—I just couldn’t handle another trip!! Next time!! And then we will get to meet up!! What a fun time that must have been. I love all the fun shoes and looks! Glad you made it home ok! Wow! What an incredible experience! Everything looked amazing! I recognize two other bloggers, but the rest are newbies to me. This looks like such a fun event! How exciting for you! 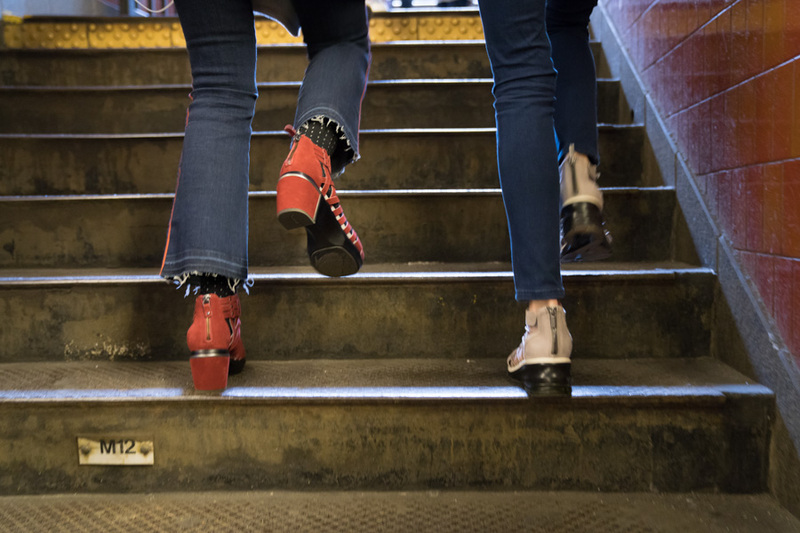 Love how you styled your shoes in the subway to add some edge! What an amazing time! So cool that you got to go– Congrats Jess! So happy for you! Wow, Jess! What an amazing experience! 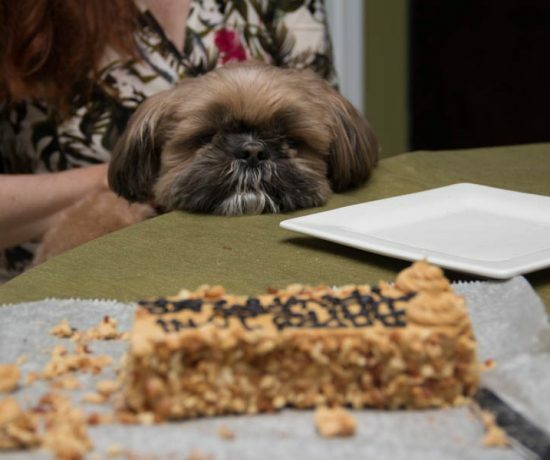 It looks like you had a blast, but I am sure you are completely exhausted. I am always exhausted after whirlwind trips to NYC! You look fabulous as always. I hope you are getting some much needed rest, my friend. Eek, there you all are looking so pretty!! What an incredible experience!! You look amazing Jess! I got exhausted just reading about it!! What a wonderful event!! Wow, what a whirlwind of a trip! So glad you had a great time and to meet other bloggers too – that must have been fun and amazing. I am sure it’s nice to be back home and glad to hear that there were no more cancelled flights come Thursday. Welcome back and wishing you a wonderful week ahead. Omg Jess! That must have been such a fabulous experience!! It looks like you had so much fun! What a whirlwind experience! This sounds like a blogging dream come true! I am so glad you had a great time and these pictures look fantastic! Love the ones in the subway. Did you feel like a supermodel? You look like one Jess! Jess, it looks like you had a wonderful time! When we stayed in New York in January we were pretty close to the Russian Tea Room too! Isn’t it a fabulous location? You look fabulous in the pictures – I especially love the ones of you with the trains whooshing by! What a great event Jess. Looks like a great day. Whoo how exciting to meet other bloggers too. I recognise Lauren M Thanks for hosting. Those events must be fabulous! To meet all the other bloggers! Fantastic. This looks like you had a great time! I am so happy for you!